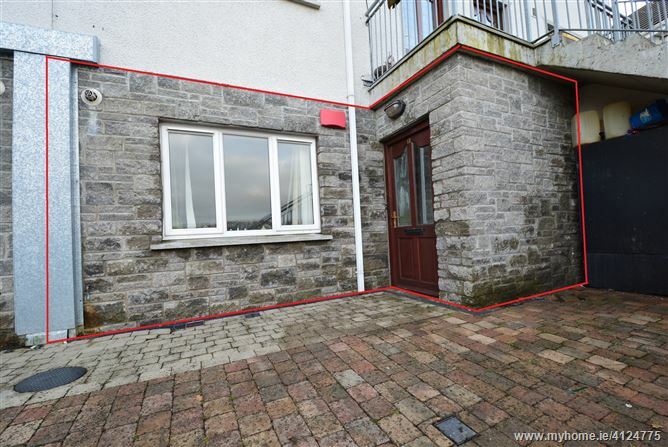 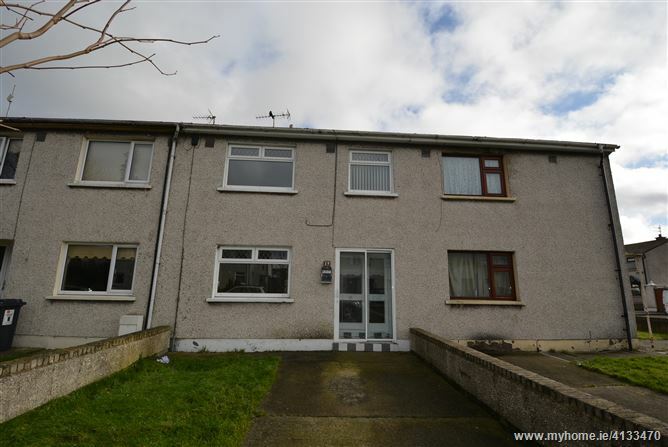 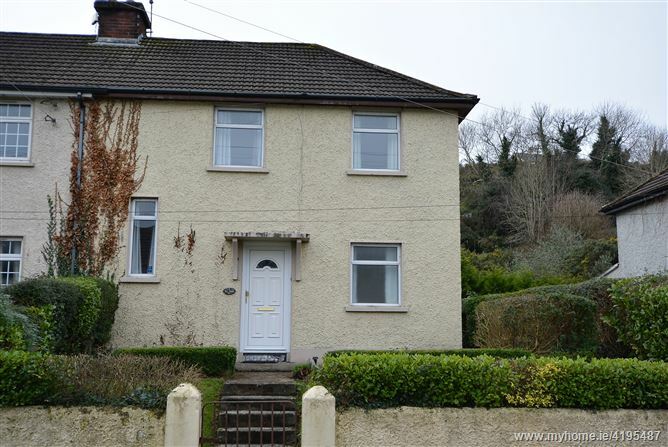 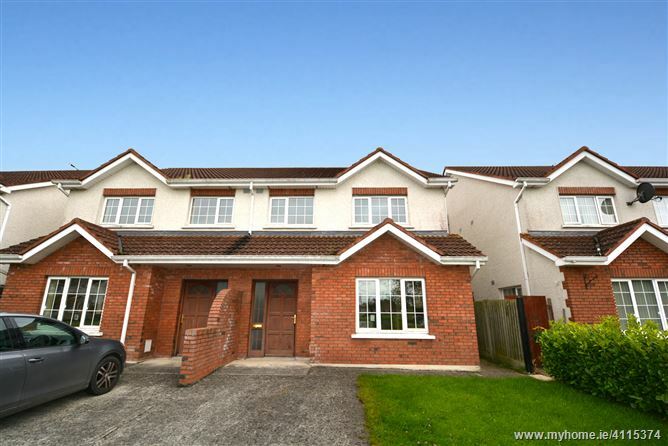 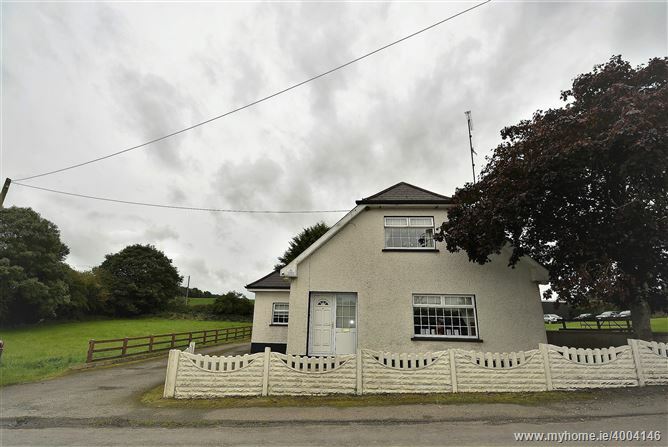 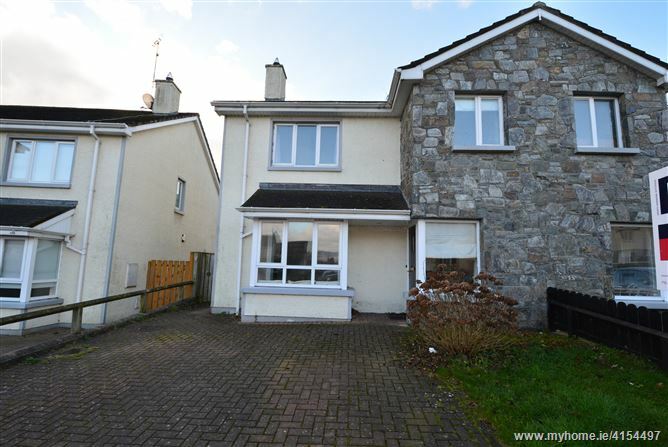 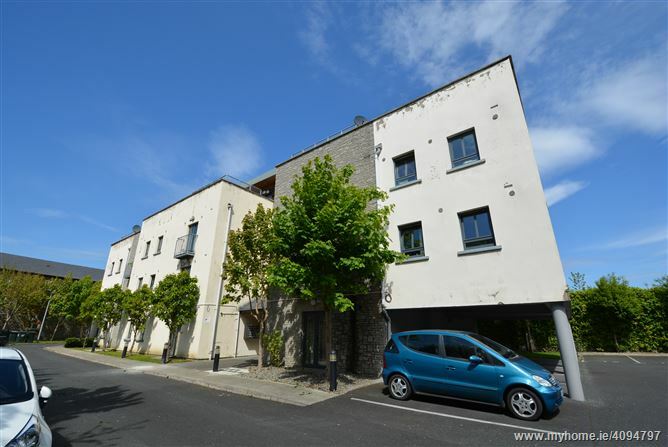 DNG Duffy are delighted to introduce to market No.16 Seaview Drive, Cnoc Na Mara from Shannon Homes. 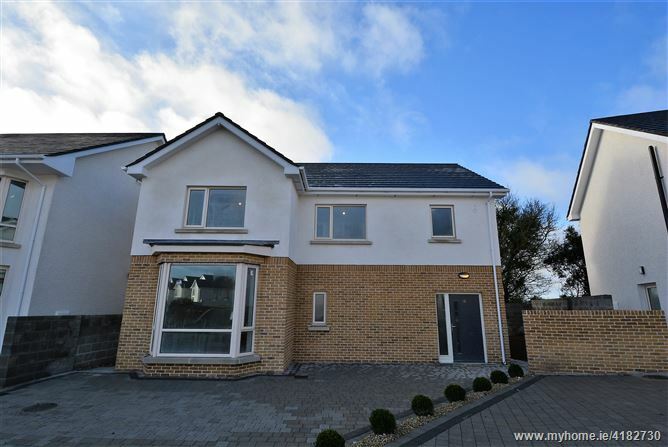 This exclusive new home comprises a bespoke contemporary designed 5 bedroom family home elevated over the Blackrock coastline setting. 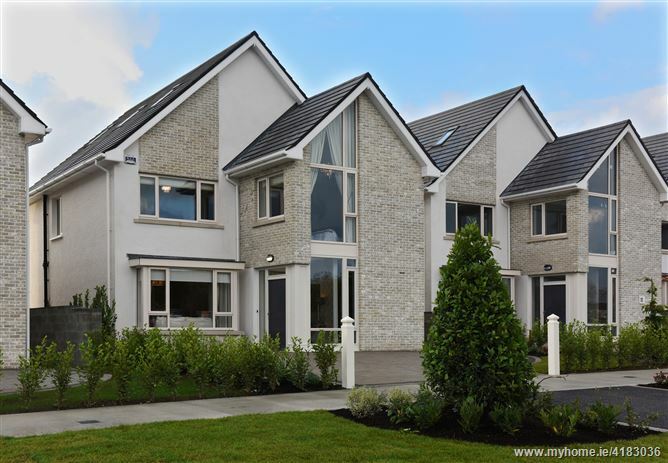 Extending to approximately 200 sq m (2,150 sq ft), the sophisticated interiors feature luxurious finishes and state of the art specification throughout. 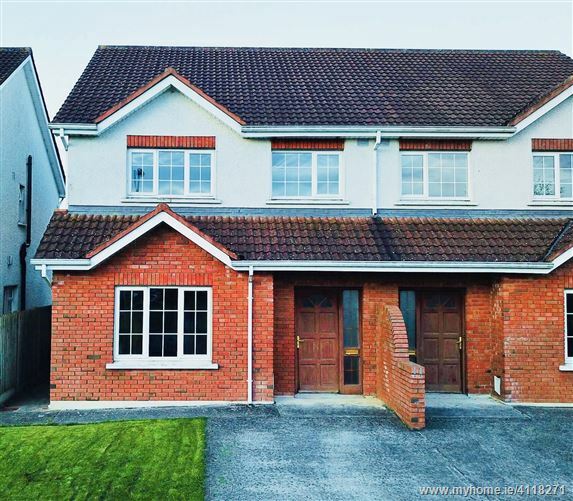 The “A Rated” construction of this home incorporates the latest high efficiency building materials available.